As a homeowner, you work hard to keep the roof over your head, as well as securing the personal possessions you spend your hard-earned money on. Therefore, it makes sense that home security should be at the top of your list of priorities when it comes to matters of the home. However, recent statistics show that the subject of home security is relatively low on the list of considerations for most homeowners, with many believing a burglary would never happen to them. Making your home secure is relatively simple to do, but ultimately prevents the worst from happening whilst ensuring continued peace of mind. Home burglaries are often committed through opportunity. Too often, an offender will stumble across an unlocked door or open window and seize the moment; no planning required. This type of break-in is simple enough to prevent by regularly ensuring doors and windows are always shut and locked when you leave your property or retire for the night. Timers for lights are simple gadgets that are easy to operate, but extremely effective in creating an impression of somebody being home. They can be timed to switch on when it becomes dark outside while you’re away from home, and they can be programmed continuously for when you are away on holiday. Some people also use such devices for radios and televisions to create an element of noise. Secure back gardens with correctly fitted gates and fences, keeping bins away from them to ensure intruders can’t gain easy access. Consider scattering gravel, as the crunching noise is often a deterrent. Ensure both back and front doors to your house are correctly fitted with the best deadlocks you can afford. Better still, install motion sensor lights to ensure that any dark areas around your home are fully lit up should somebody try to gain access through them. Be mindful of what you post on social media. 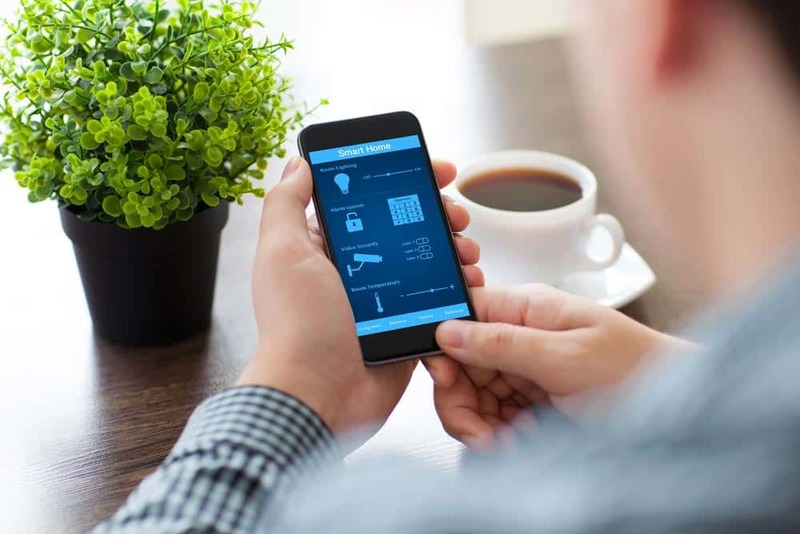 With apps that can now publish intricate details of your every movement, this can often be a way of indicating to hundreds of people that your property is currently empty. Contemplate saving this information for when you return home. If there are any neighbours that you can trust, consider keeping an eye out for their property and ask them to do the same for you. Nowadays, investing in security systems and devices is often cheaper and easier than you think. Gone are the days of overpriced, out of reach and complicated alarm systems. Now there are a variety of ways to cover your property and many are simple to operate and can be viewed from your mobile phone; giving you that extra sense of security when you are away from the home. With so many devices on the market, there is a solution to suit every preference. Installing a security system ensures that your home is monitored inside. As well as informing you immediately by phone that the system has been triggered, this type of systems ensures you and your household are safe and secure during the night-time. Burglar alarms are also able to alert you to an attempted break-in by informing both the neighbourhood and your mobile phone. Just the sight of such a device on display outside of the home is enough to deter most potential burglars. 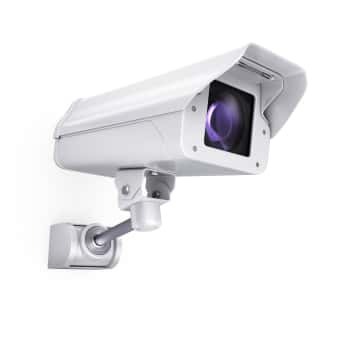 With an ability to catch movement at various areas around the property, more and more homeowners are now turning to CCTV systems, in which camera systems are perhaps one of the most efficient choices of home security products. Any motion detected can be sent via text or emailed directly to your phone and is an instant visual deterrent. Security devices really do provide peace of mind whether you are in the home or away from it. There is a notion that most burglaries are committed over the summer months; with the warmer weather encouraging people to leave windows and doors open regularly. Yet, winter also sees a hike in burglaries due to the amount of Christmas presents and new technology being bought, alongside the longer darker days offering ample opportunity for thieves to work undetected. Therefore, home security should be an ongoing concern to reflect this. Overall, try considering your home from that of a burglar’s point of view; if it looks open and inviting, perhaps now is the time to begin investing in a long-term home security solution.